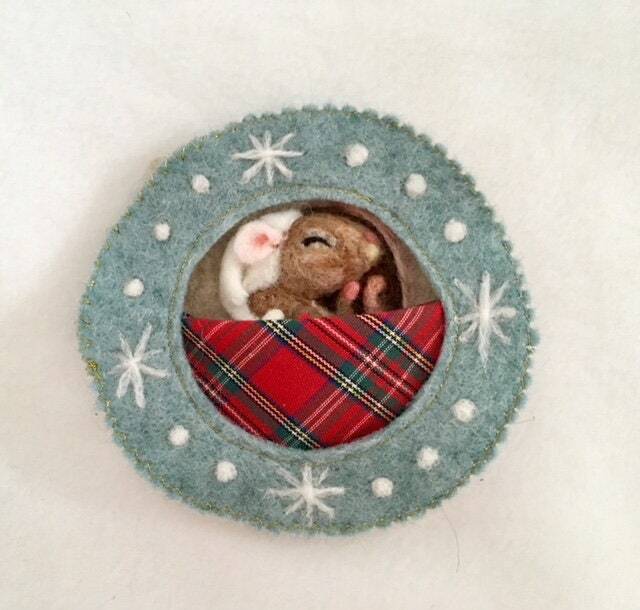 All curled up and cosy. 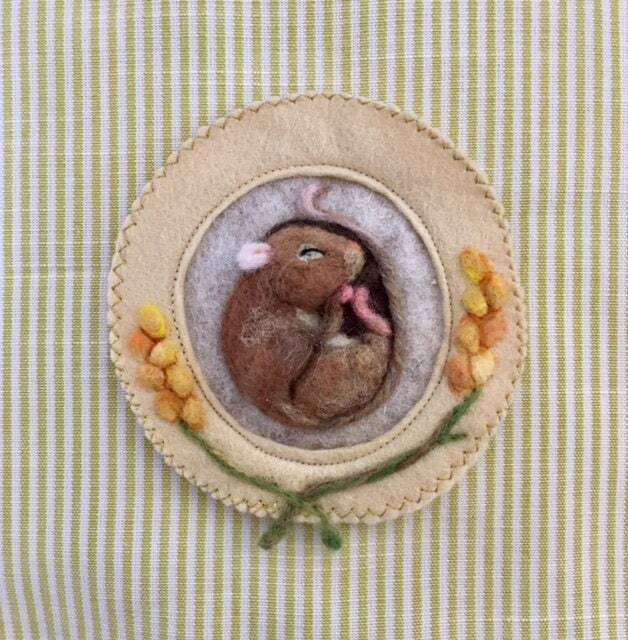 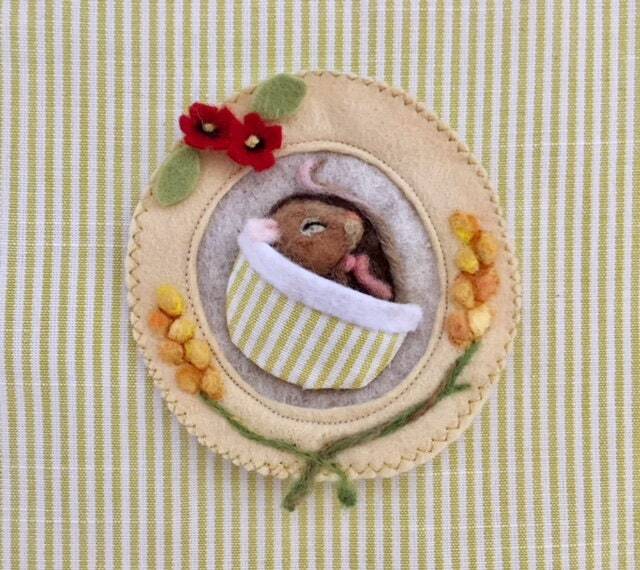 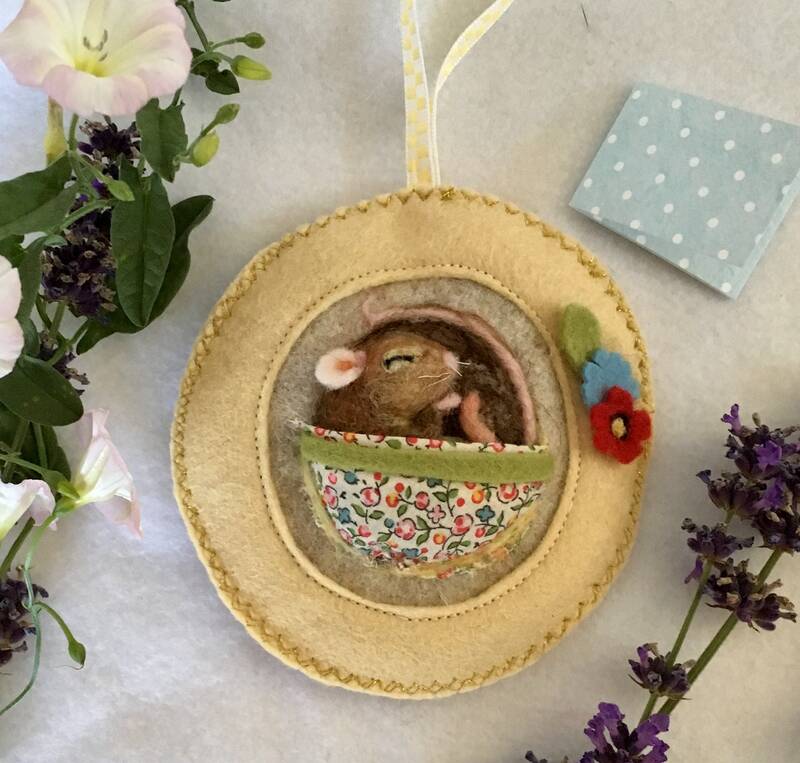 Little mouse sleeps soundly. 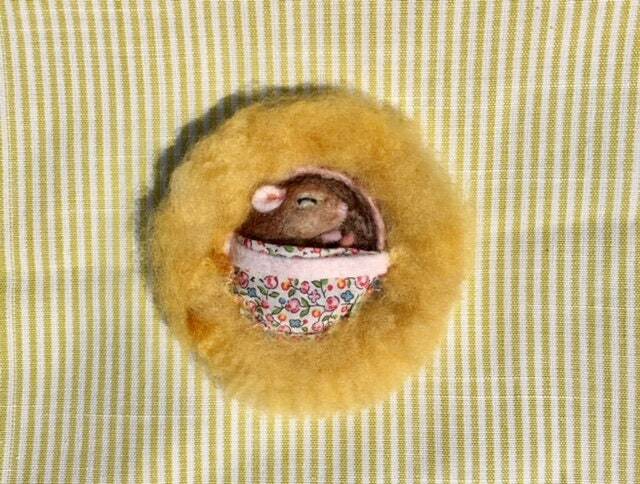 Other sleeping animals are available to order, please see other listing for sleeping hedgehog.